Tencent has launched its biggest esports competition for Honor of Kings in 2017, the King Pro League. The 2017 season follows in the footsteps of the 2016 season which was watched by more than 70 million people. 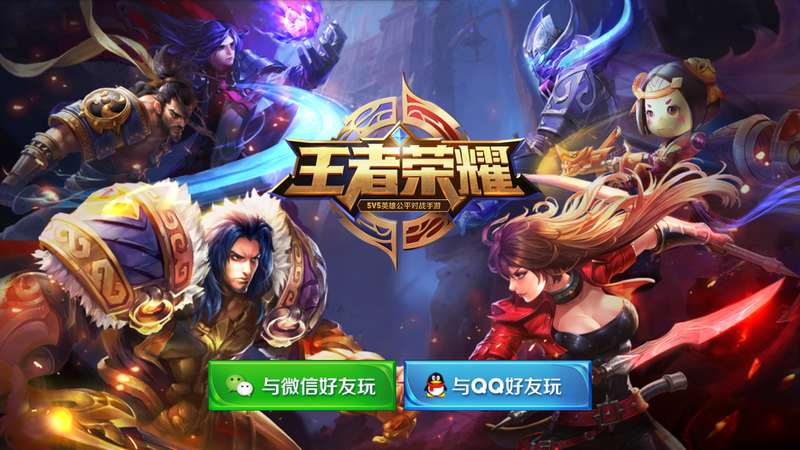 Tencent is aiming to build a better esports ecosystem allowing for more teams, more players, increased marketing, celebrity hosts and more. 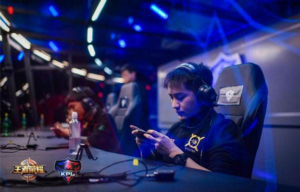 Tencent is also using this season to create a better structure for the King Pro League to fully legitimize the game as an esport and to grow the overall games industry. Honor of Kings has just had a huge boost thanks to the Chinese New Year and the addition of location based gameplay. Honor of Kings saw more than 70 million daily active users play the game over the new year holiday due to promotions. Location based gameplay has introduced a new competitive element to the game by allowing players to compete on leaderboards based on other gamers near them. A location based ranking can be based on a city or province, but the feature also allows rankings to be created between office workers or a school. 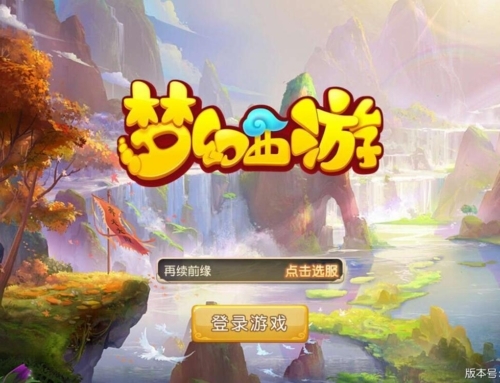 The strong popularity of Honor of Kings has helped the game develop as an esports title and it is now the most popular title being streamed on platforms such as Douyu and Huya (similar to Twitch in China). Quite a few live stream hosts have benefited from the success of Honor of Kings, including 19-year-old Hai Shi who has over 800,000 followers watching him play. At peak, he can have 2,300 comments per minute during his livestream and the host now earns over $1.5m USD per year. 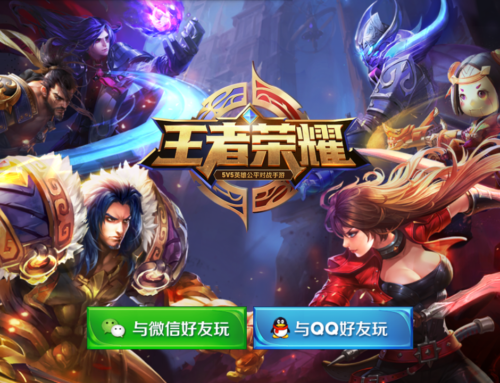 Tencent has also begun encouraging new hosts to stream the game through marketing events, training sessions and competitions. As the popularity of the game has grown, so have the wider business opportunities for Honor of Kings. 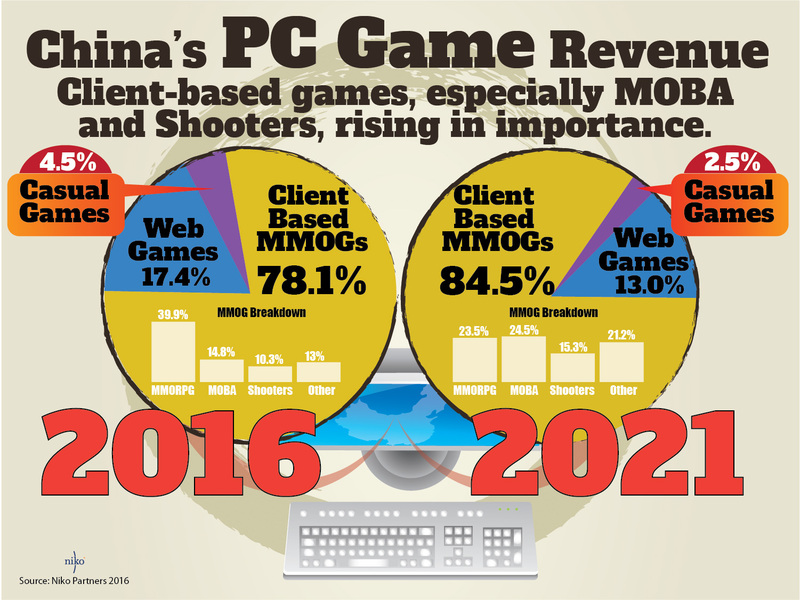 Tencent has been quick to provide game updates, gift packages, strategy guides and in-game campaign events to satiate demand. 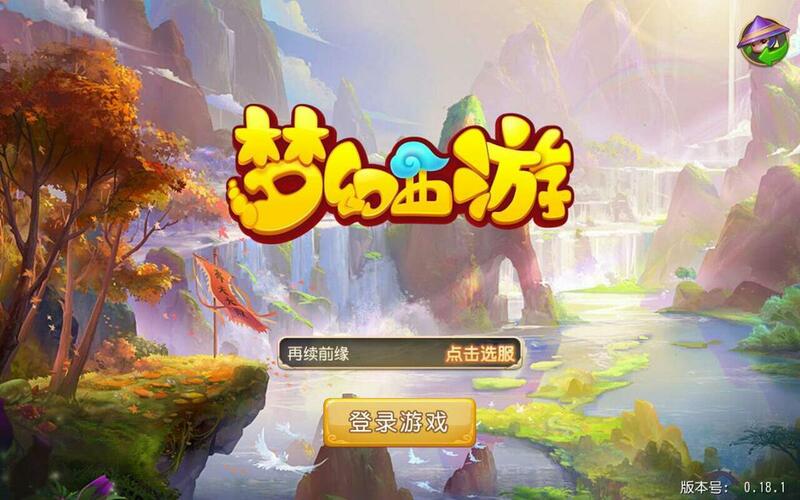 Tencent has also set up official bulletin boards for the game which now has over 94 million posts. The game has also created an underground business where users can hire experienced players to play with them or for them. It has even led to the creation of dedicated hardware such as controllers specifically for the title. Tencent has taken this popularity and engagement and grown it even further with the addition of esports. The 2016 tournament last year, which started in September, lasted for 3 months and had a prize of $250,000 USD for the winning team. 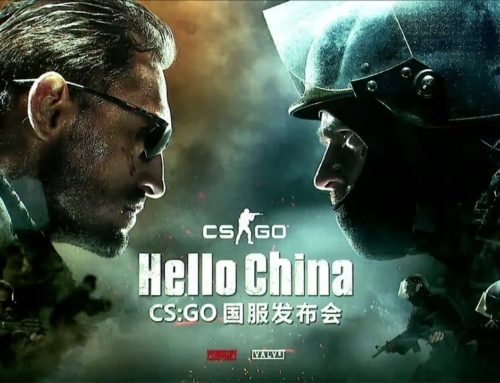 This year Tencent has introduced a “home and away” mode which allows teams to compete across the country. 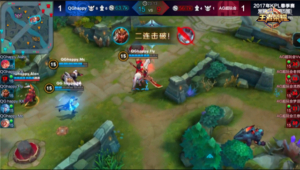 Tencent has also been keen to push mobile esports into colleges and the third Honor of King’s college campaign started on March 18th, 2017. More than 278 teams from four cities signed up to participate in the competition. Honor of Kings has developed somewhat of a campus culture and has become the go-to game at college, after college and all the other times in between. In the past, it was difficult for mobile esports games to grow in colleges as tournaments were very fragmented. Usually colleges held their own esports competitions which were closed to the public and other schools. These esports competitions were also organized by students without support from the school itself. However, Tencent has solved this issue by designing a college esports tournament that is open to all and allows teams to progress from local tournaments, up to regional tournaments and even to national finals. 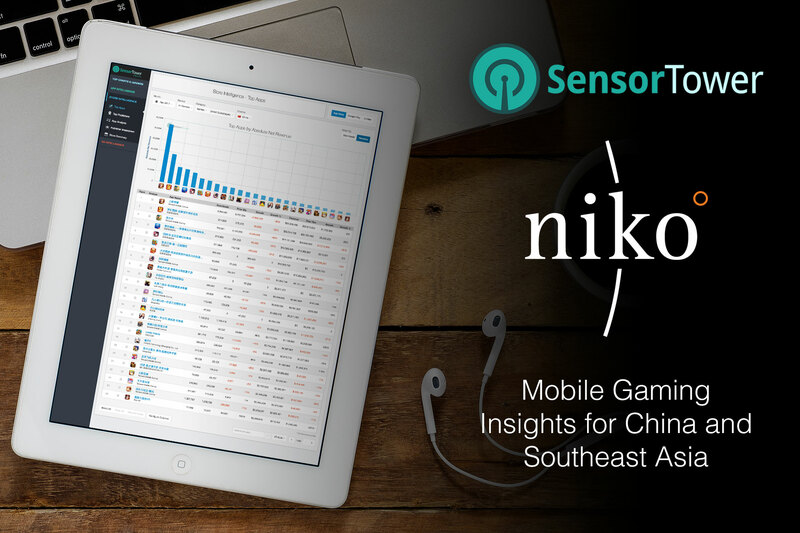 Live streaming elements, hosts and commentary, and much more has been brought in to boost the popularity of the game in colleges and has increased viewership significantly. 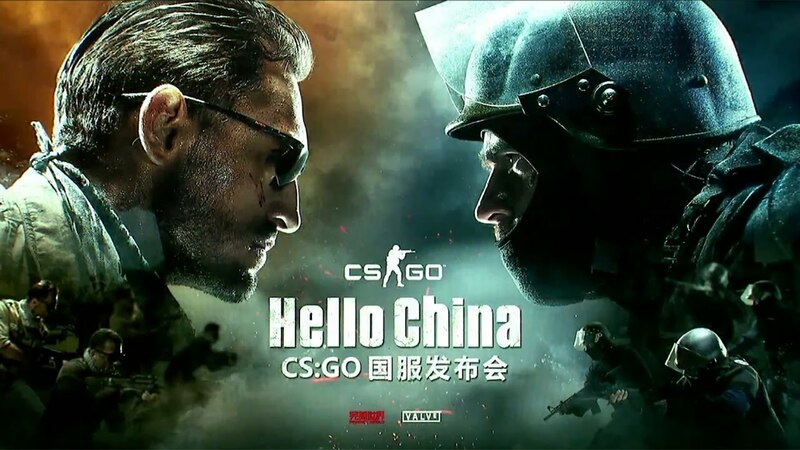 Tencent has also invited famous celebrities to the esports tournaments in a bid to attract a larger audience. These factors have allowed esports to flourish on Chinese college campuses. 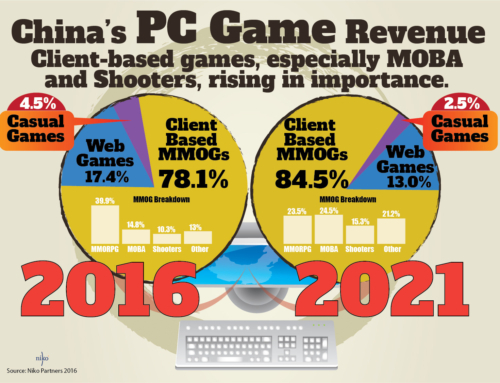 This is backed up by a report from the Henan Province eSports Association who conducted a survey that lasted 2 months, targeting 53 schools, covering students from 73 majors in 35 colleges and 18 professional schools. In total 14,750 students were surveyed and the results showed that 70.2% of college students were willing to participate in esports campaigns, indicating that esports audiences are highly overlapping with the college student demographic. In addition, the survey noted that college students preferred it when the publisher got involved with the tournaments. Not only does this lead to higher participation and audiences, it also leads to fairer competitions and guaranteed prizes. The reason some other esports titles didn’t succeed in colleges before was because the events were unsupervised by the publisher and this led to cheating and withholding of prizes. 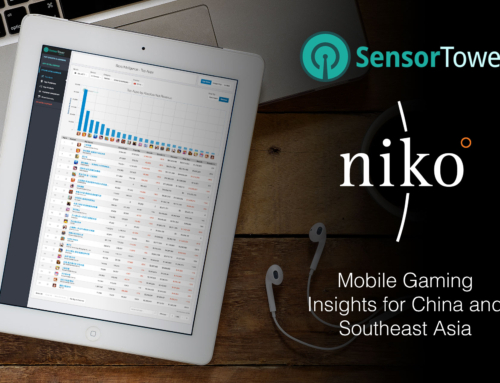 Overall the survey found that mobile games are playing a larger role in esports these days thanks to the popularity of core mobile games such as Honor of Kings. However, casual games shouldn’t be ruled out on mobile as titles like Giant Interactive’s “Battle of Balls,” which has over 300 million downloads, has shown that there is a place for casual esports titles too.